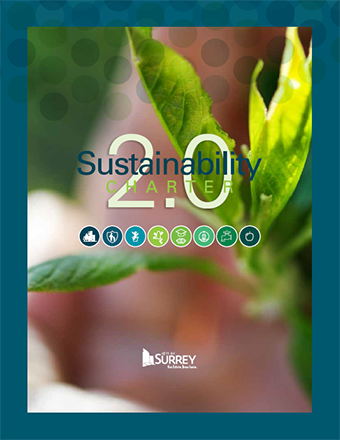 Following the adoption of an updated Sustainability Charter, the City of Surrey embarked on a neighbourhood action planning process in Newton. Entitled Newton Sustainability in Action, the project engages the community to create Newton specific desired outcomes and an action plan to achieve that vision. 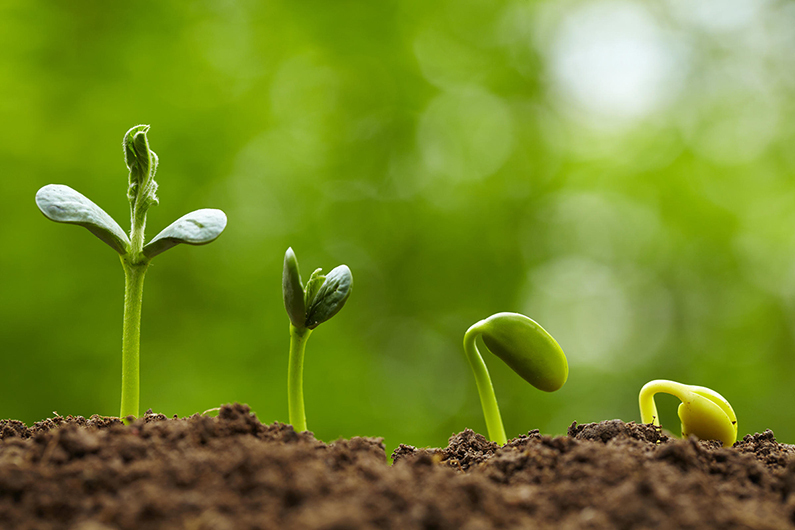 The Centre assisted the City with Newton Sustainability in Action by designing and implementing the neighbourhood engagement strategy, developing a neighbourhood profile/current reality, and facilitating the development of the neighbourhood action plan.